The Baby Chicks Have Arrived! 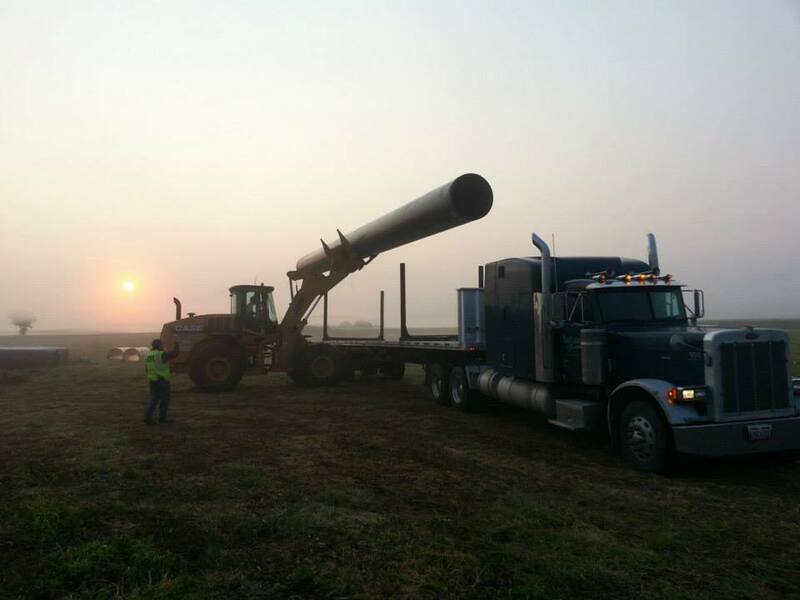 Yesterday was an exciting day at Lutmer Farms, LLC! 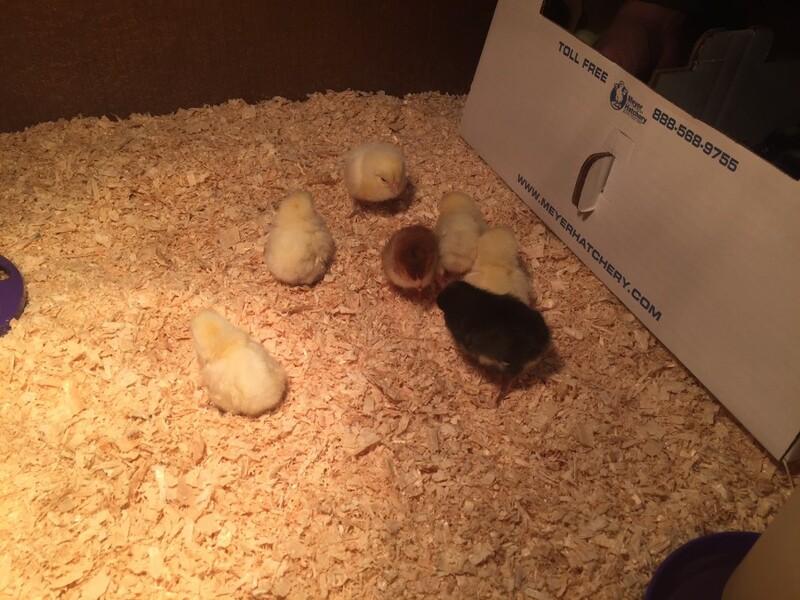 Our baby chicks arrived! 52 gorgeous baby chicks arrived safe and sound after Chris picked them up from Meyer Hatchery. 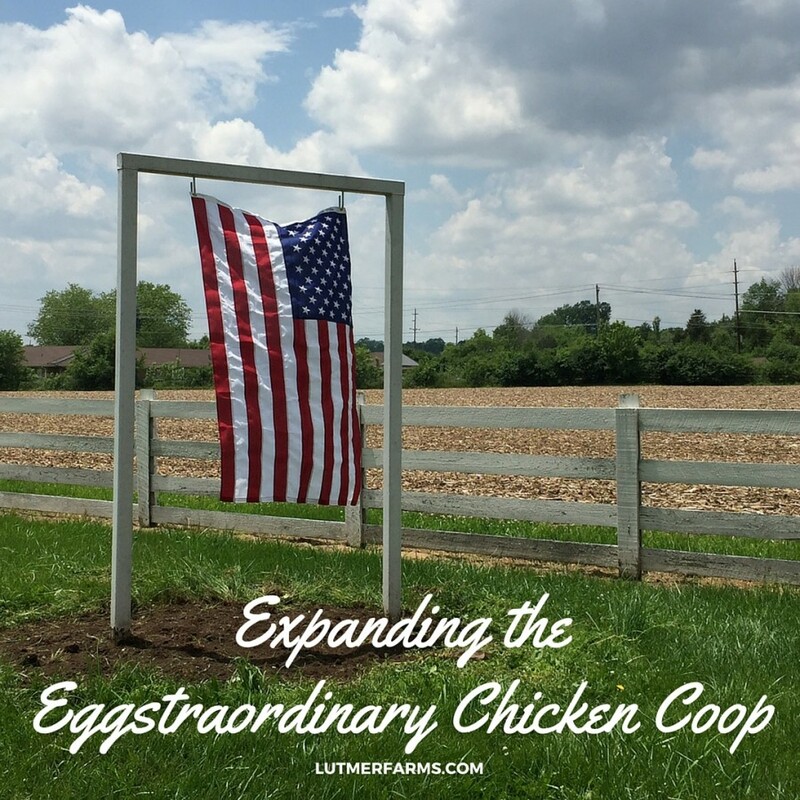 We have 25 Barred Plymouth Rock, 25 White Plymouth Rock, and 2 Blue Copper Marans. We are extremely excited to watch these baby chicks grow.